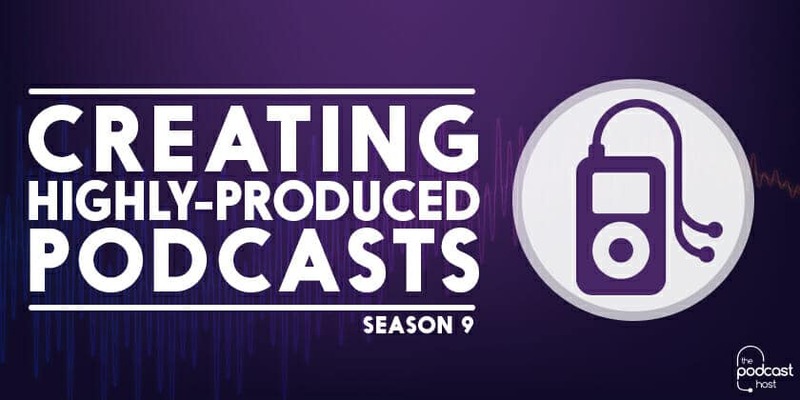 Whether you’re trying to stand out in an increasingly crowded market, or want to showcase your production skills, making a highly-produced podcast series can be great for building an audience and getting noticed. And by “highly produced” we’re really talking about shows that mix in multiple elements beyond the standard intro-content-outro template. A much used example is obviously Serial, and highly produced podcasts are referred to by some as “NPR-style” or “BBC-style”. The vast majority of highly produced shows come from the independent arena though, and in this season we want to provide you with the tools and knowledge to make your own. PreviousShould I Sponsor a Podcast? For many years I had a world music show on a small Northern California radio station. Given my efforts in rebuilding the broadcast studio and supplying much of the equipment, including their “on air” mixer board, I was the only one allowed to air my show commercial-free for two hours each week. Obviously, the station was licensed to air whatever music each show was going to play. So my question is this: Can I have a podcast similar to the show I had, without having a license from BMI or whomever, as long as the show is strictly non-commercial. That is – no advertising whatsoever. My intent is to present music that may not be available on commercial radio stations. My intent is to introduce new things to listeners and tempt them to go out and purchase the artist’s music. Again, no money comes to me as a result of presenting things from my extensive library. Anybody have knowledge concerning this issue?